I prefer white corn for this recipe but yellow was what was available. 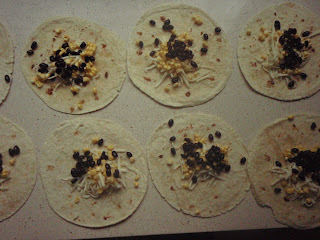 My kids still thought these were great. I already posted my "famous" quesadilla recipe but I thought you should know that this is the combination everyone goes crazy over. The corn is not cooked but rather raw, fresh, just cut off the cob! 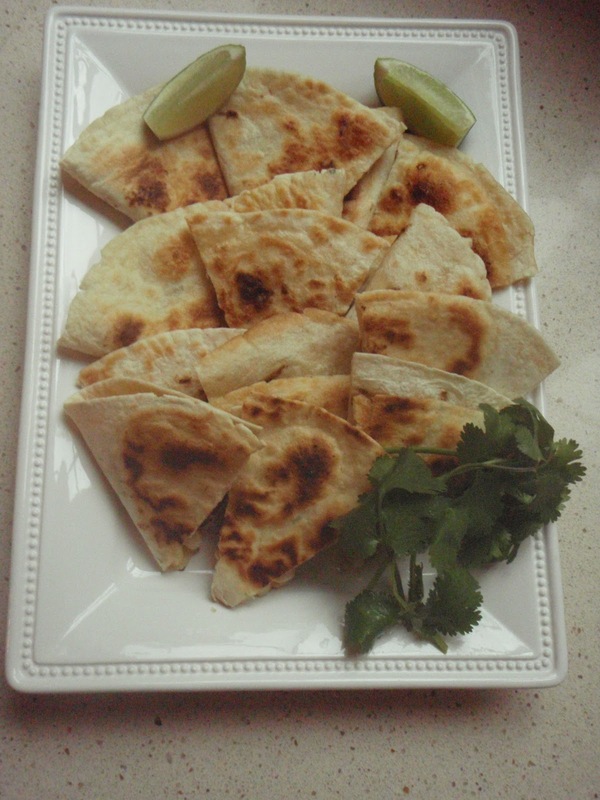 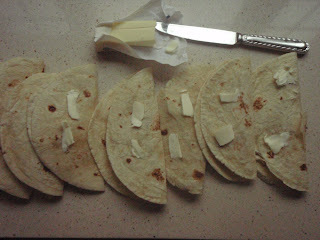 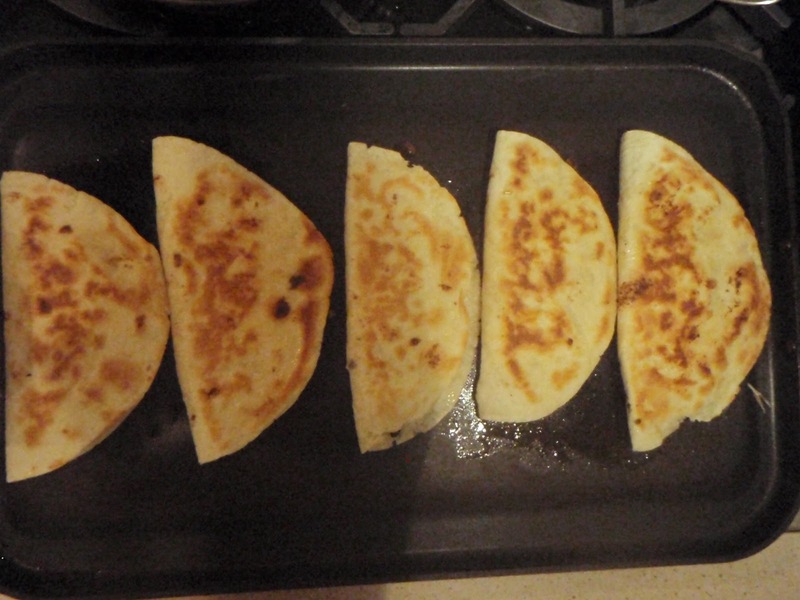 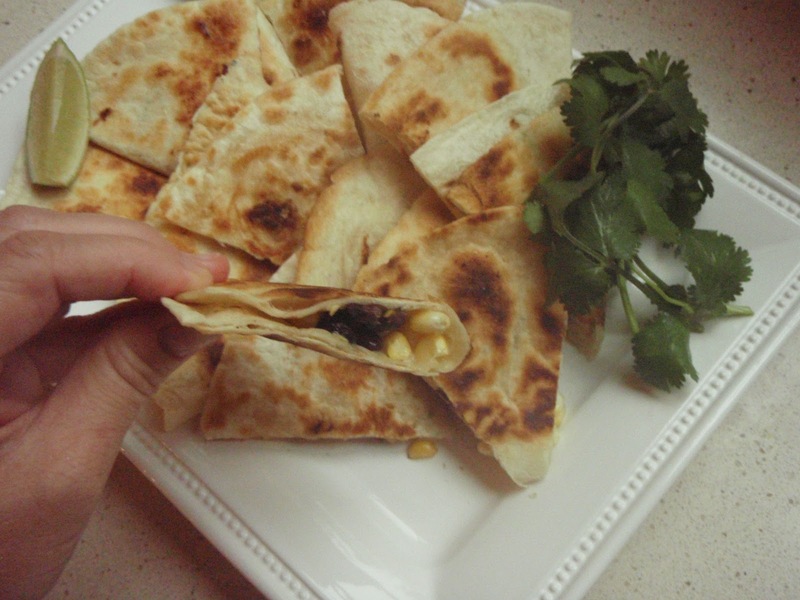 If you haven't tried my quesadillas yet or even if you have --please try this variation, you will love it! 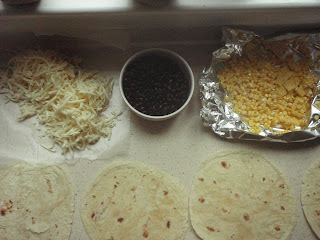 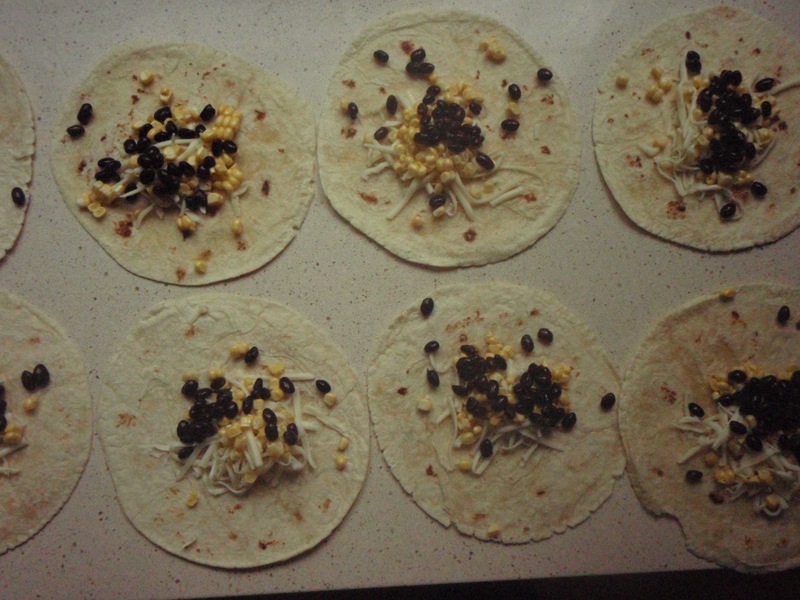 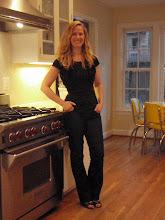 Please see my quesadilla post for my favorite flour tortillas and black beans! 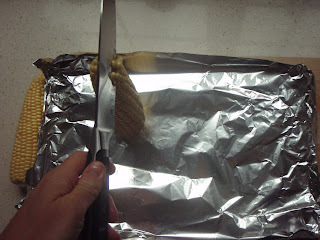 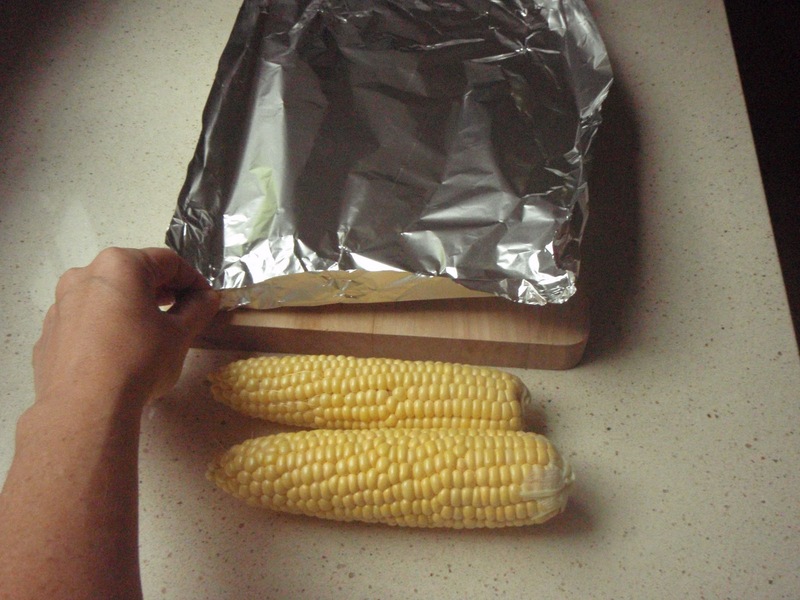 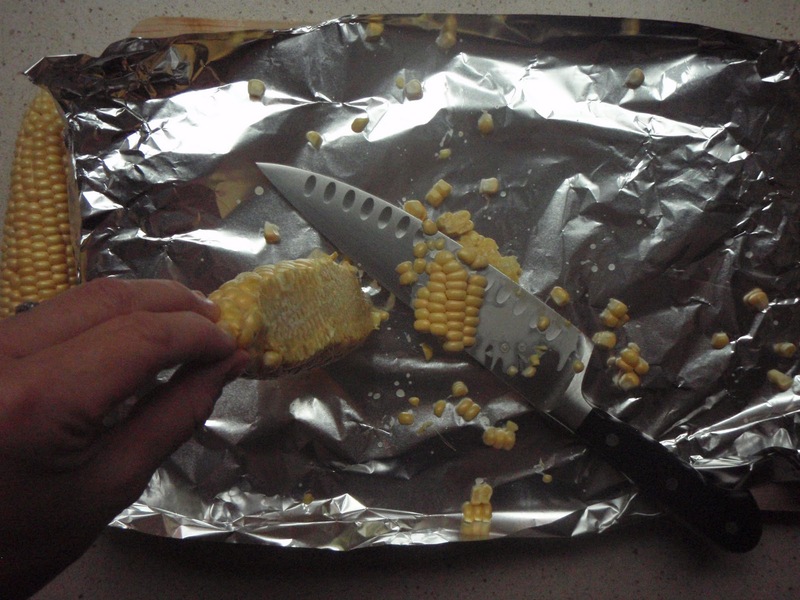 Hold corn at tip use sawing motion with your knife to cut kernels off cob.